Do you feel stuck with a property in Southern California? There is no need to continue holding on to a property you don’t want. 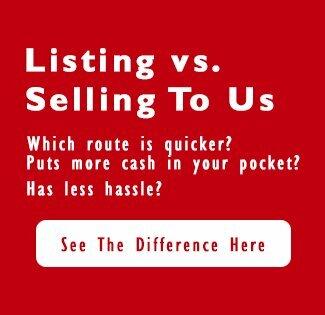 Learn more about the fastest and easiest ways to sell an unwanted house in Southern California! Selling an unwanted property can be stressful. The costs, the time and trying to find a buyer willing to pay your asking price can be tough! In our latest post, we will compare some of your selling options so you can find the best, the fastest, and the most lucrative way to sell an unwanted house in the Southern California area! 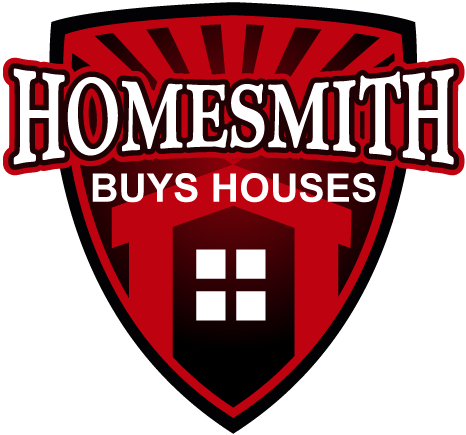 By far, the fastest way to sell your house in Southern California, is by working with a professional buyer such as Homesmith Group. Working with a professional buyer will give you the peace-of-mind in knowing the property has sold. You won’t have to wait around for a buyer or wonder what kind of offers you will get. You will know from day one how much we can pay and when the closing will occur. When you choose to work with us, the process will only take a couple of weeks tops, and we will always work on your schedule, closing on the day that makes the most sense for you. We will handle all of the details to ensure a quick and easy transaction. From the paperwork to the repairs, we take care of everything so you can sell your unwanted Southern California house and move on with your life! Hiring an agent is an excellent choice for many properties. That said, when you list with an agent, there is no guarantee on if or when the house will sell. sometimes the property sells right away, and other times it takes months. This can make it difficult to plan ahead. In addition, you will likely face some costs upfront to get it ready for the MLS. You will need to make repairs, do some serious cleaning and possibly fix up the yard. You will also need to continue paying the expenses for the house for things such as property taxes, homeowners insurance, monthly utility bills as well as the regular maintenance costs. When selling your house in Southern California, the faster you can sell it, the more cash you will be able to keep in your pocket overall. If the house does sell with a Southern California agent, you will then need to pay your agents commission which will typically run about 6% of the final sale price. All of these costs, in addition to the time spent, can add up to thousands of dollars and simply isn’t worth it for some properties. Selling your Southern California house on your own can save you money on commissions, but it can also be very time-consuming and stressful. You will still need to make repairs and get the property ready for showings and you will also need to do the work of the agent. This includes screening calls from potential buyers, arranging property showings, filing the correct paperwork, dealing with the title company and managing the escrow process. An FSBO can be a lot of work, and the final sale price will usually be lower than if you had hired an agent in the first place. For some people, this can work, but for others, it can end up being a huge waste of time and money.